"We celebrate the creative arts!" The spring session of the Kids Short Story Connection will begin meeting Saturday, March 9th, 2019 at 10 am at Greenburgh Town Hall. To be certain that your child has a space in the workshops, please complete and return the form below as soon as possible. 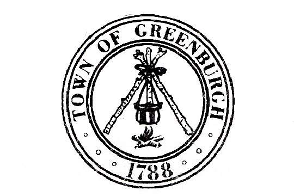 The requested parental contribution is $125 per child/$150 for non-Greenburgh residents. This includes six, two-hour workshops. A $10 discount applies to the second child from the same family. I look forward to having your child participate. If your child has a friend who loves writing, please copy this form and invite them to join the KSSC workshop too. The more students we enroll, the better chance we have of keeping this program alive. thinking cap to every class.